Cinnamon, which is available as either an oil or more commonly as a powdered spice, has its origins as both a flavoring and medicinal substance in tropical Asia, mostly in Sri Lanka and India. Thankfully, it is now grown in most of the world’s tropical regions, per organicfacts.net. 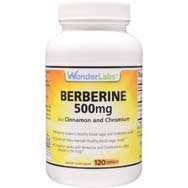 It is extracted from the bark of trees in the Cinnamomum family. Once it dries, the extracted cinnamon curls into rolls before the sticks are ground up, giving us cinnamon powder, per healthline.com. 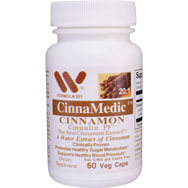 Cinnamon’s use for medicinal purposes dates back to at least 2000 BC in ancient Egypt, where it was highly cherished. 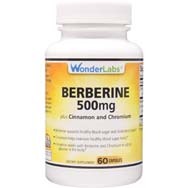 In medieval times, per medicalnewstoday.com, it was frequently used to treat conditions ranging from coughing and sore throats to arthritis and bronchitis, and in years since its uses have spread out in many directions, as it’s known as much for its preventative qualities as for its popularity in treating existing conditions. Cinnamon is now regarded as the second-most popular spice in Europe and the United States, behind only black pepper. Diabetes. 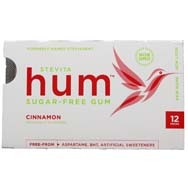 U.S. Department of Agriculture researchers studying the influence of various food substances on blood sugar levels found that cinnamon can be beneficial in this regard. That’s because the spice contains a water-soluble polyphenol known as MHCP, which enhances the utilization of insulin in helping to regulate blood sugar levels. 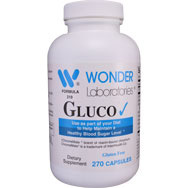 Simply, it can reduce insulin resistance. Alzheimer’s disease. A couple of cinnamon’s compounds have been found capable of thwarting the buildup of a protein known as “tau” in the brain, with tau being one of the hallmarks of Alzheimer’s, per healthline.com. Studies done with mice have also shown cinnamon helpful with Parkinson’s disease by regulating neurotransmitter levels and bolstered motor function. Multiple sclerosis. Multiple sclerosis patients have been found to be deficient in regulatory T cells referred to as “Tregs,” which have been referred to as “master regulators of immune responses.” Turns out that cinnamon can protect those T cells, perhaps even preventing the loss of them, per medicalnewstoday.com. Brain function. Not only has cinnamon been credited with relieving nervous tension and preventing memory loss, it also has been shown to boost brain activity. Researchers at Wheeling Jesuit University found that test subjects given cinnamon improved their scores on cognitive functions such as attention span, virtual recognition memory, and visual-motor response speed, per organicfacts.net. Pain relief. As an anti-inflammatory, cinnamon can assist in reducing and perhaps even eliminating pain-causing stiffness of joints and muscles. It also has been deemed helpful in alleviating cold-related headaches. Digestion. Cinnamon’s carminative attributes, per organicfacts.net, make it conducive to help in ridding the stomach and intestines of excess gas. 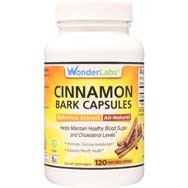 It helps explain why cinnamon has proven effective in dealing with symptoms such as indigestion, nausea, vomiting, upset stomach, diarrhea, and flatulence. Mosquito repellent. No joke, and mosquitos have never been a joking matter. This is actually an attribute of cinnamon oil, which research has shown effective in killing mosquito larvae. 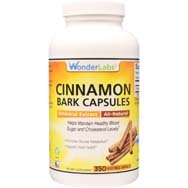 Cinnamon bark also appears to be a good source of cinnamaldehyde, an active mosquito-killing agent, per organicfacts.net. Weight loss. Cinnamon, as a well-known antioxidant, can help counteract the potentially weight-gaining aspects of a diet loaded with fat. Blood circulation. The spice has been found to contain a compound that can help in blood thinning, an attribute that can enhance blood circulation supplying oxygen to the cells and leading to higher metabolic activity, per organicfacts.net. Heart disease. 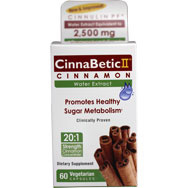 In people with type 2 diabetes, small amounts of cinnamon have been shown to be beneficial in reducing levels of triglycerides, LDL (“bad”) cholesterol and total cholesterol, per healthline.com. 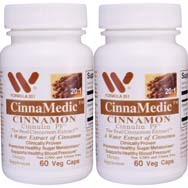 Animal studies have also hinted that cinnamon can decrease blood pressure.